Hello, Amazing Grace Family!! We pray all is well with you and yours. 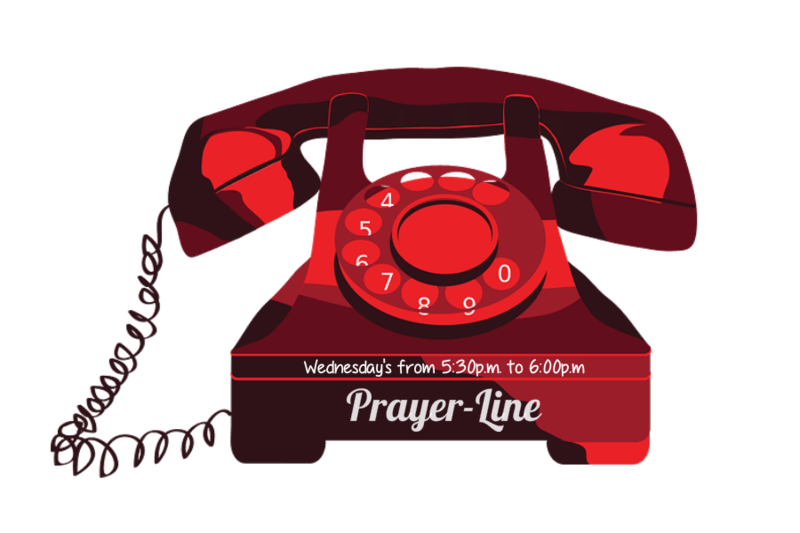 We would like to remind everyone that if you are in need of prayer or know of someone who is, our Call-in Prayer Line is open every Wednesday from 5:30p.m. to 6:00p.m.